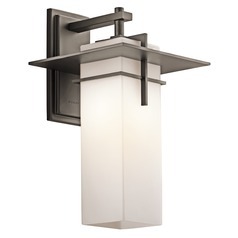 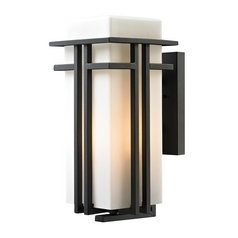 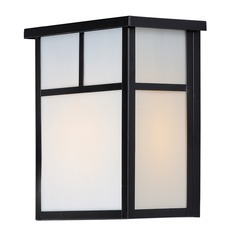 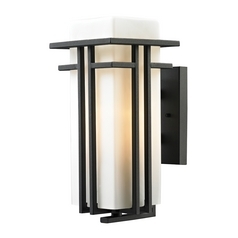 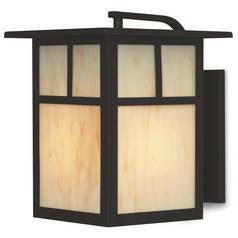 Mission style lighting has an elegant, timeless quality that works well in many different types of spaces. 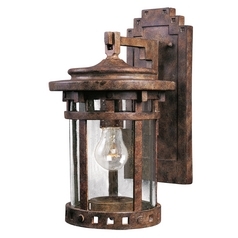 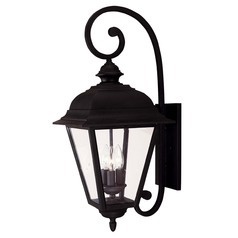 The collection of mission style outdoor wall lights at Destination Lighting also contains that quality that can create an old world style environment outside your home. 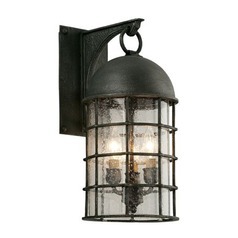 With roots in Renaissance and medieval designs, these mission-style fixtures carry certain classic traits that have suited different design styles for centuries. 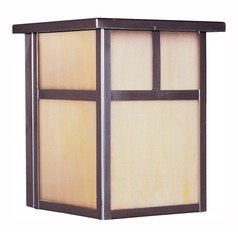 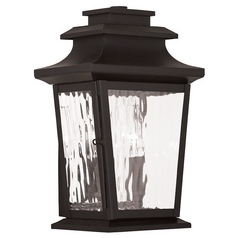 They are stylish enough to add just the right decorative touch to the exterior of your home. 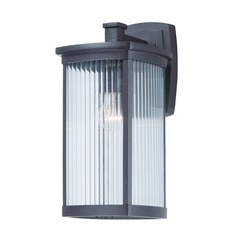 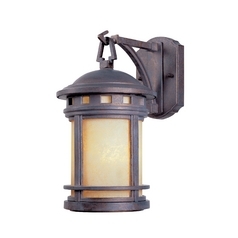 Outdoor wall lights serve many purposes. 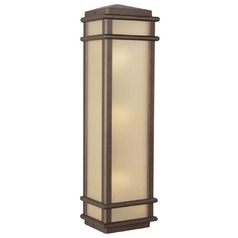 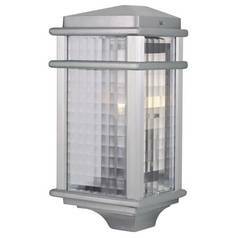 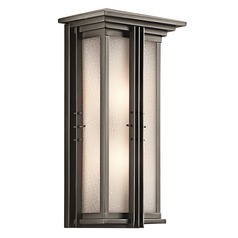 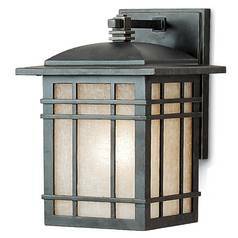 They light up the walk ways, ensure welcoming light at your door, and provide visual interest to your home�s architectural detailing. 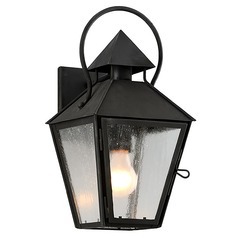 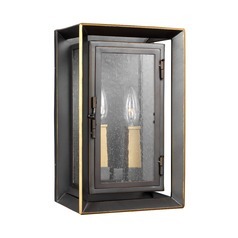 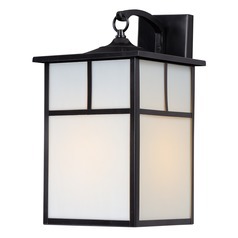 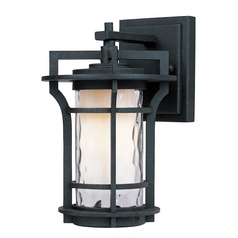 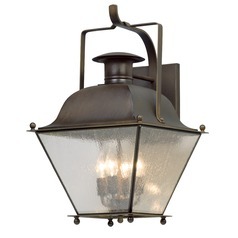 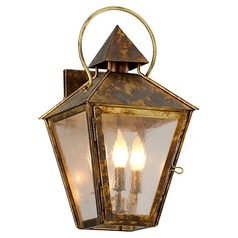 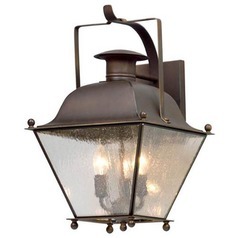 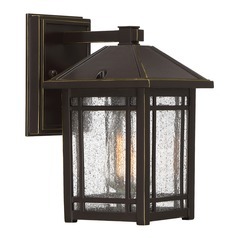 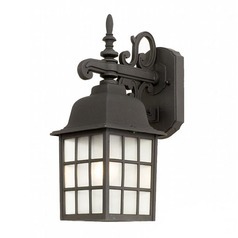 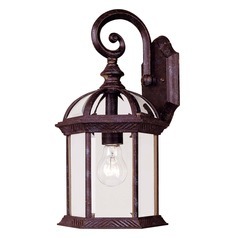 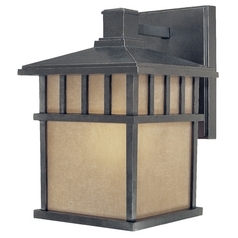 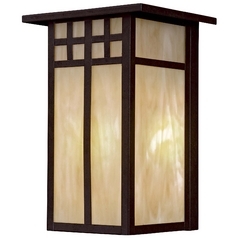 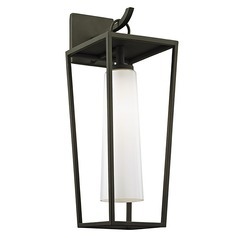 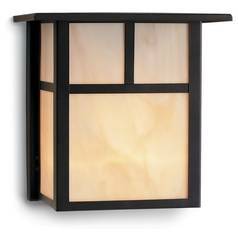 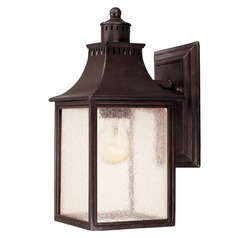 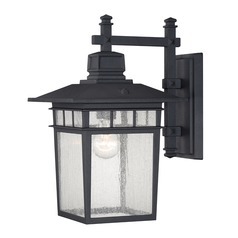 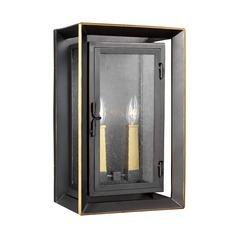 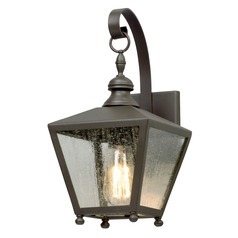 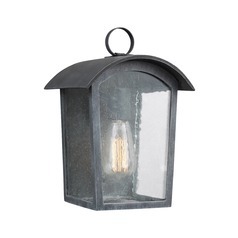 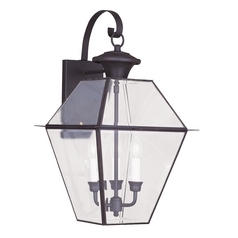 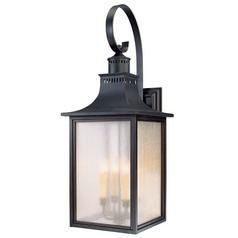 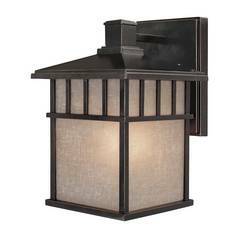 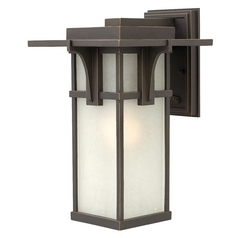 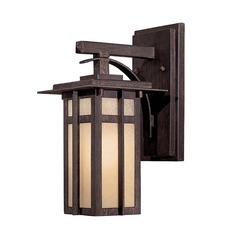 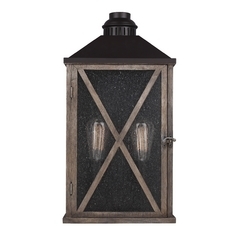 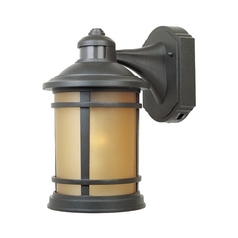 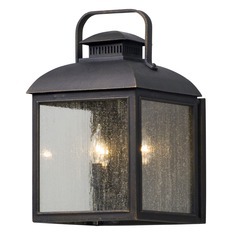 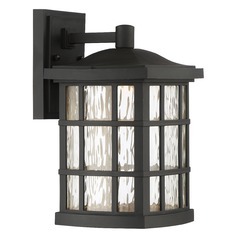 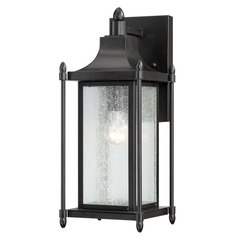 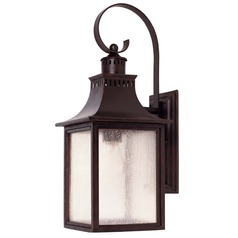 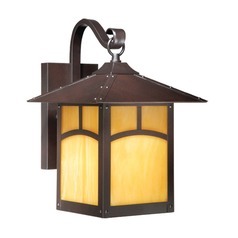 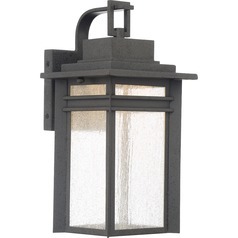 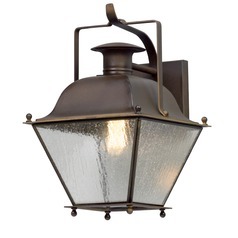 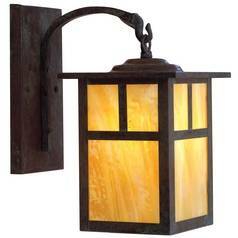 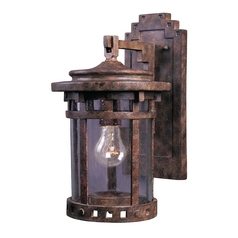 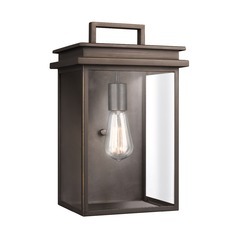 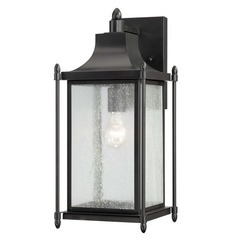 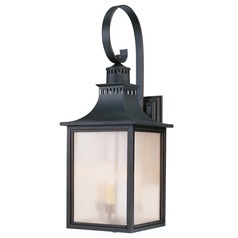 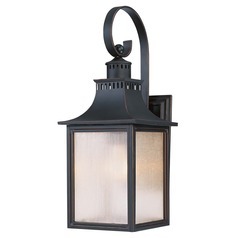 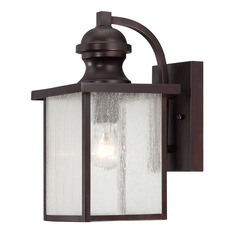 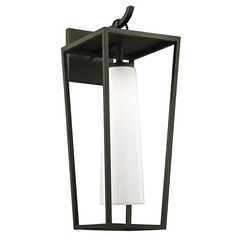 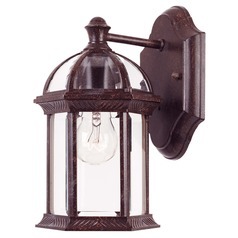 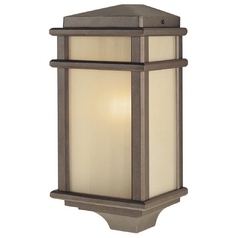 Besides serving all these purposes, these mission-style outdoor wall lights will also show off your great taste. 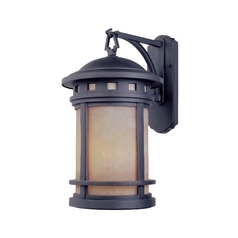 All these lights are carefully selected that are compatible for outdoor use with their qualities like damp location, wet location, motion sensor, dusk to dawn, energy efficient, and harsh environment ratings.